This is a very good one for all yoga instructors. At Yoga Gypsy, they give you an extensive systematic guide on specific yoga poses that you can show to your students. The blog offers individual postures and sequences that are specifically designed to improve your practice, while also giving visual aid to see if you are doing it right. And since Gypsies are always traveling, maybe you feel inspired to take your 200-hr yoga teacher training abroad! This brilliant blog celebrates the diversity of body types. The author, Anna Guest-Jelley, specifically writes about building a positive body image, cultivating gratitude and embracing your individuality. The blog reinforces that everyone should love their body type and should honor their bodies. Curvy Yoga is a true reflective essence of yoga and should be read by everybody that feels that their body holds them back. If you are looking for some early morning read while enjoying a nice cup of coffee, then this is the place for you. 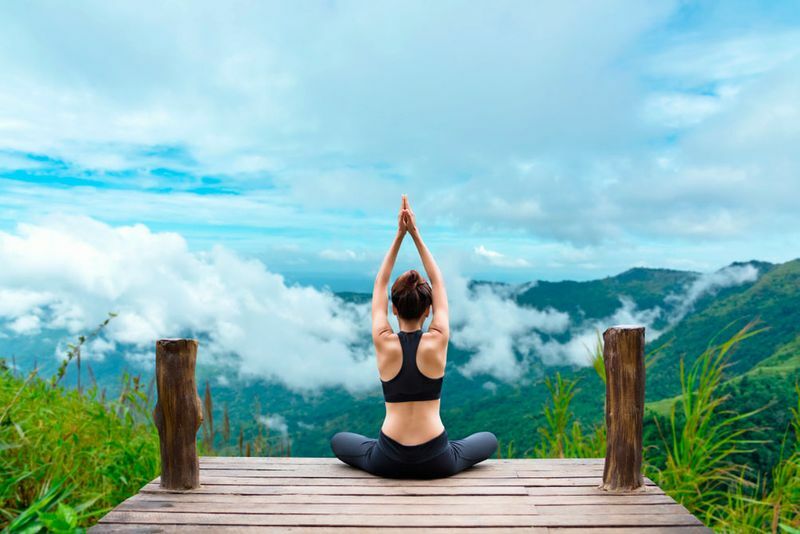 The articles range from yoga inspiration to meditation techniques. The authors are various guest bloggers sharing their views and words of wisdom in a simple yet digestive blog; the perfect way to kick start your day. Simply put, this is one yoga blog that you need in your life. The writers are simple, honest and fun with a variety of posts published each day. 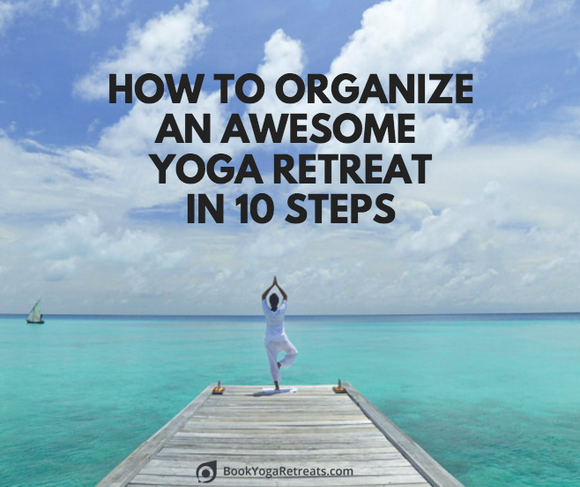 In a time where everything is a little serious, this blog takes the seriousness out and makes yoga as enjoyable as it should be. One of the oldest and most experienced bloggers around. A great source whether you are a beginner or a seasoned expert. The design may be a little dated now but do not let that distract you from the quality and highly skilled posts that are published. There are wide selections of full-length yoga classes that are great no matter your skill level. This website has been publishing quality content for over 43 years now and is the one and only journal magazine dedicated to yoga. There is everything from inspiration, life lessons and yoga technique. Their free content is high quality and offers you the best daily dose of yoga available. With over 19 years in the field, you would be wise to choose this blog for tips when you decide to get started. 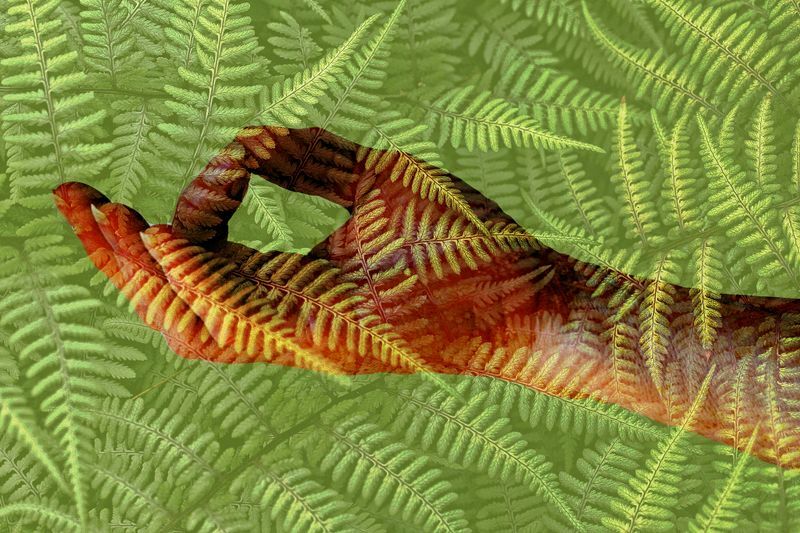 It offers a huge resource of information to understand the yoga philosophy better. You’ll see how to choose the right poses and meditation techniques. Yoga Basics will really help you get into the true yoga spirit. 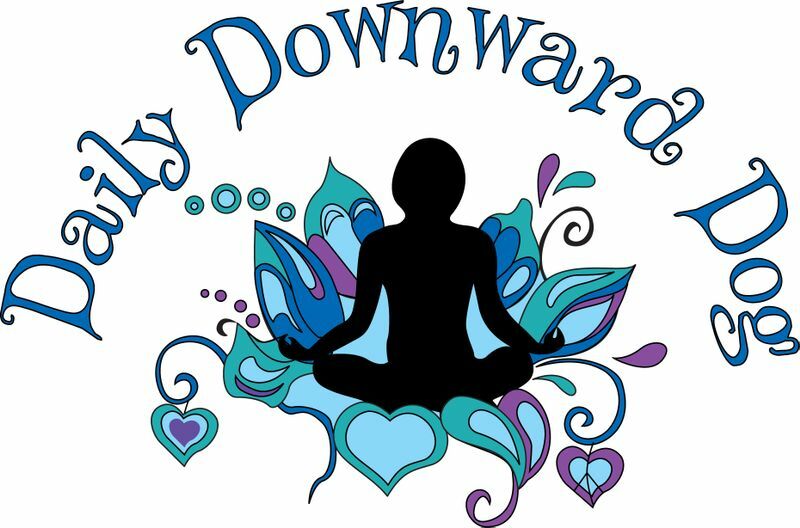 This awesome blog not only teaches you how to perfect your Downward Dog but any pose. It’s a source of inspiration to hop on the mat every day and keep learning on a daily basis. It also offers yoga classes and a stacked yoga playlist, which is sure to help you relax during your practice. In my opinion, the best blogs are those that share the most personal stories. The author of My Yoga Blog, Ursula Preiss, certainly does that. This blog is the place where she documents her experiences with her evolving Ashtanga Yoga practice. She opens up about her daily routine, explains what is happening in her community and reveals all that’s going on in her personal life and how yoga helps her to respond to it. If you are looking for a source to understand what’s happening in the global yoga community, this is the place for you. You’ll find an array of yoga tips and tricks that are useful for everyone no matter if you are a teacher or student. 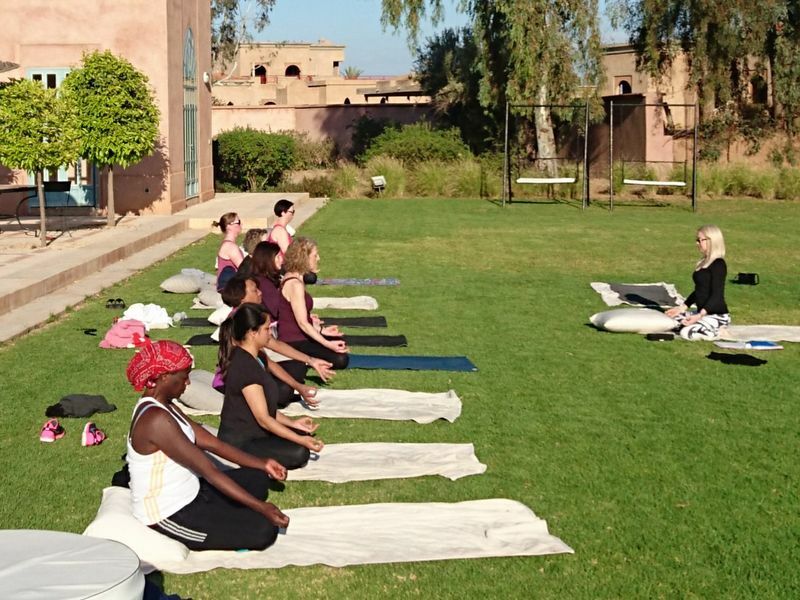 The Yoga Trail follows teachers throughout the world and helps to connect people with fellow yoga lovers, enabling you to find a class or partner no matter what corner of the globe you are in. 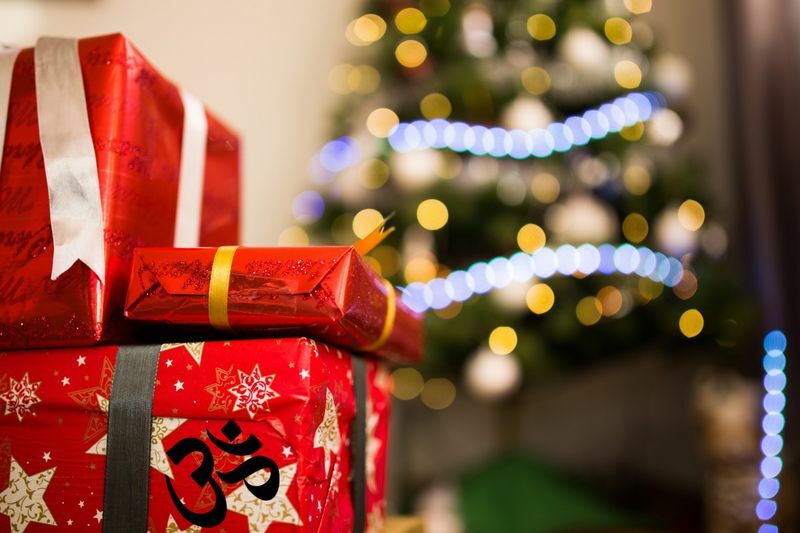 I hope that you love these blogs as much as I do and I hope that they will inspire you along your yoga path. Want to truly deepen your practice? Join a yoga ashram in India and become a yoga teacher! Adelina is a guest author from Academic Brits. Adelina Benson is a committed yoga practitioner and avid reader of yoga blogs. She’s a creative writer and editor at Academic Britsand Origin Writings. In her free time, she loves exploring new ways to connect with people and share knowledge both in the real world and online!